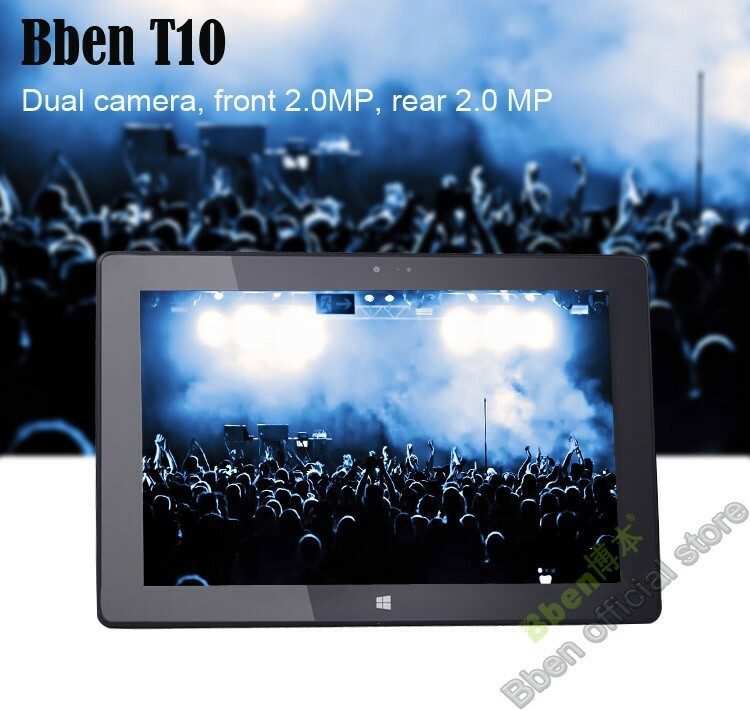 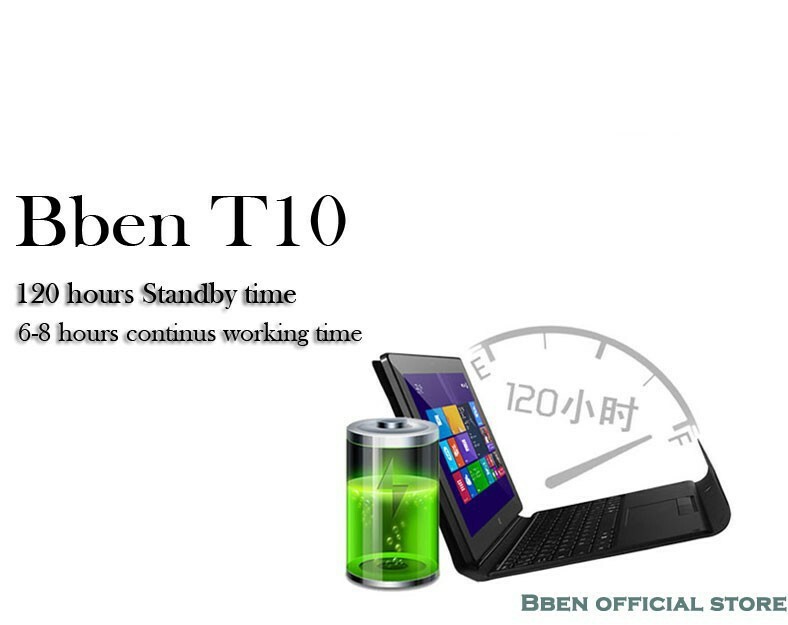 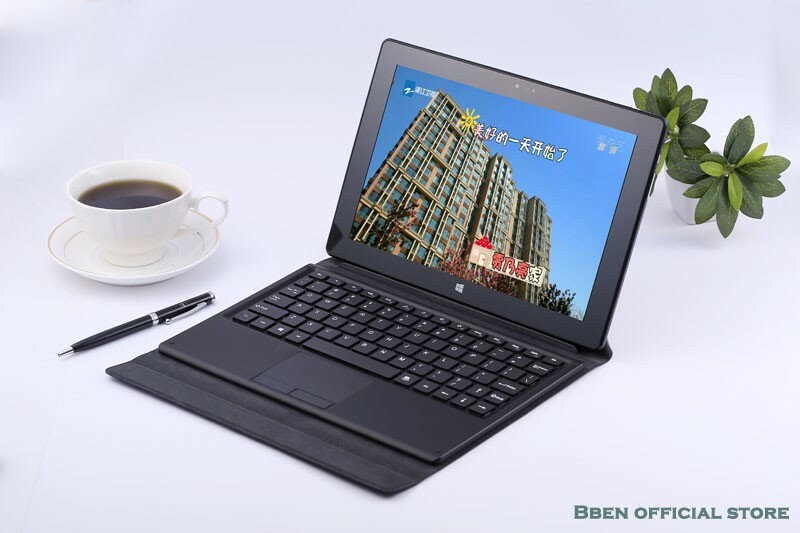 10.1 inch IPS Screen Quad core 3G Windows surface system 10 inch Tablet PCs WIFI GPS Bluetooth 2GB /8GB /32GB – Forsale! 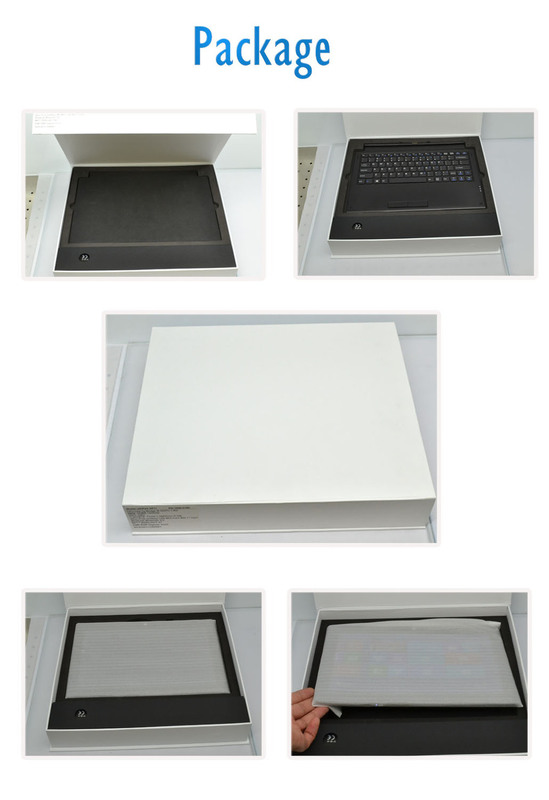 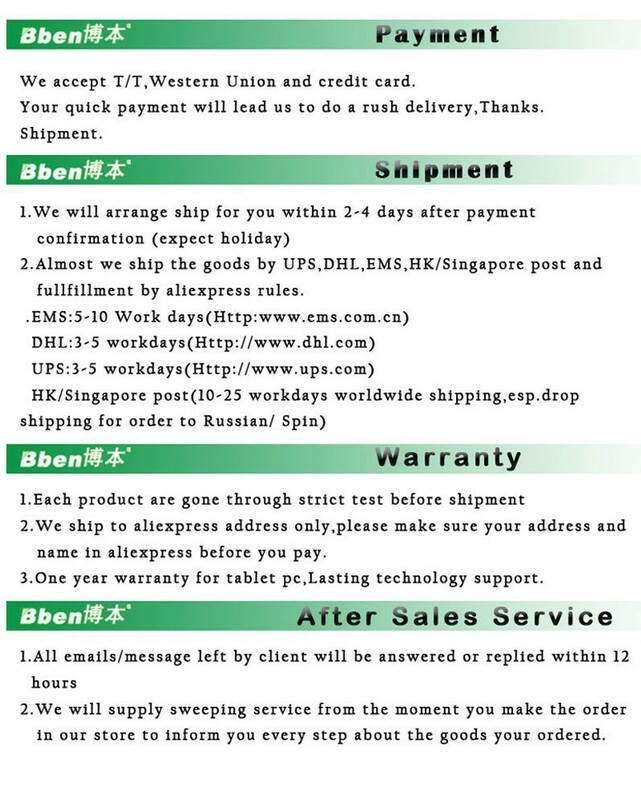 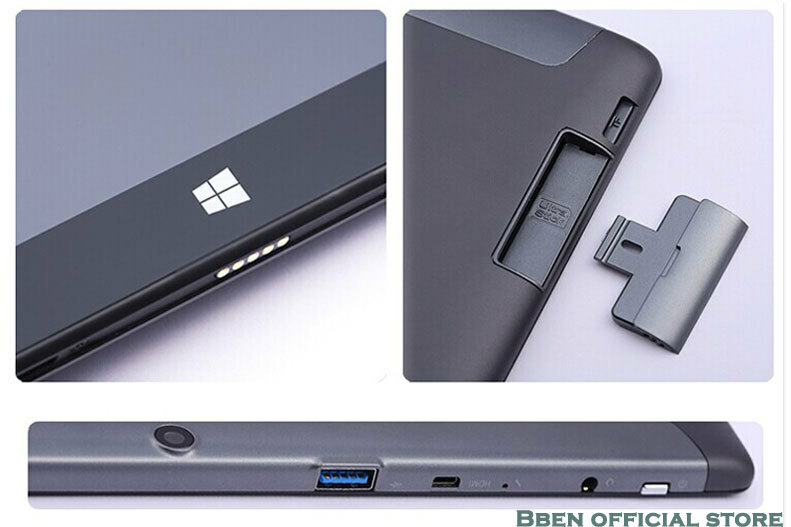 1: This Tablet install Window eight OS First,If you need install Windows eight OS, Please leave a Message in the order, orthwise we will ship tablet pc with windows eight OS,Thank you! 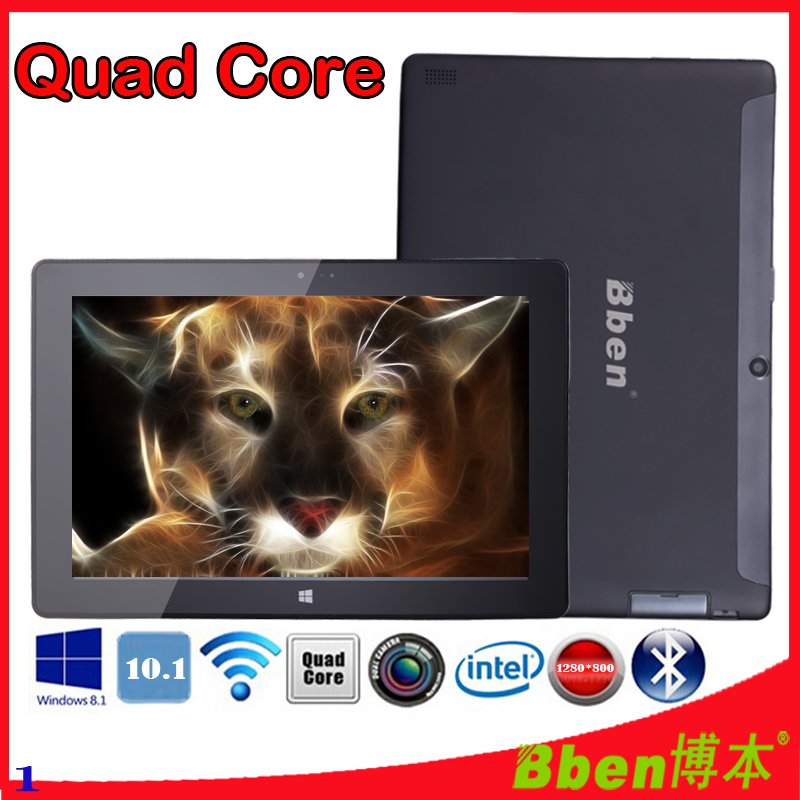 2: The OS preinstalled in the tablet is unanthorized, which is for test goal only,Before you region order,Please kindly be understand This. 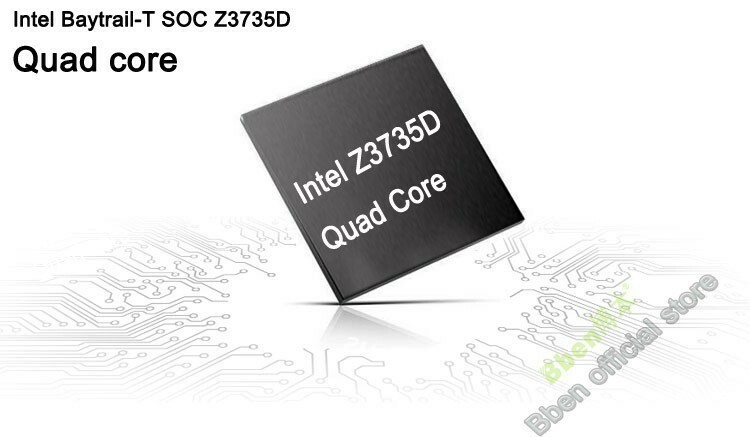 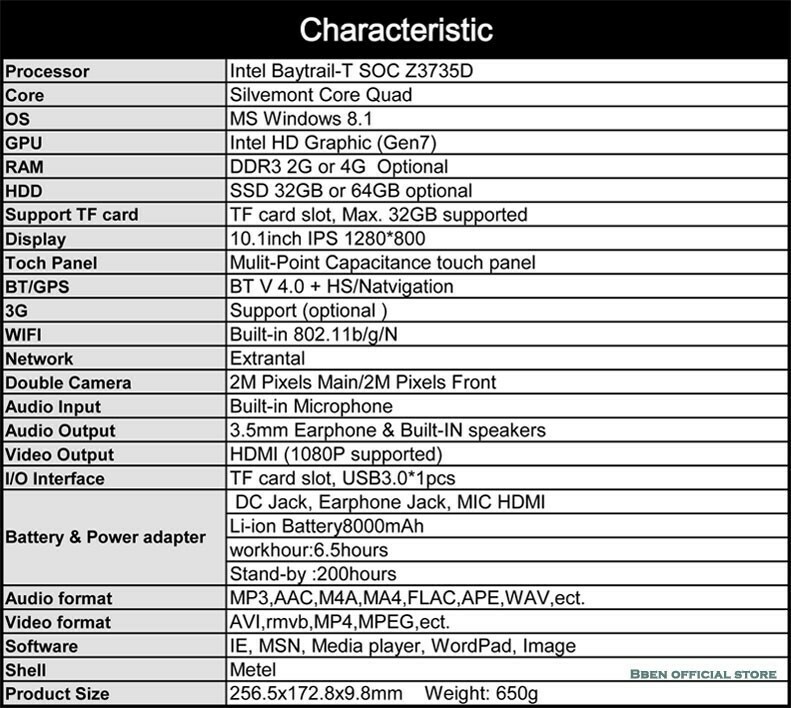 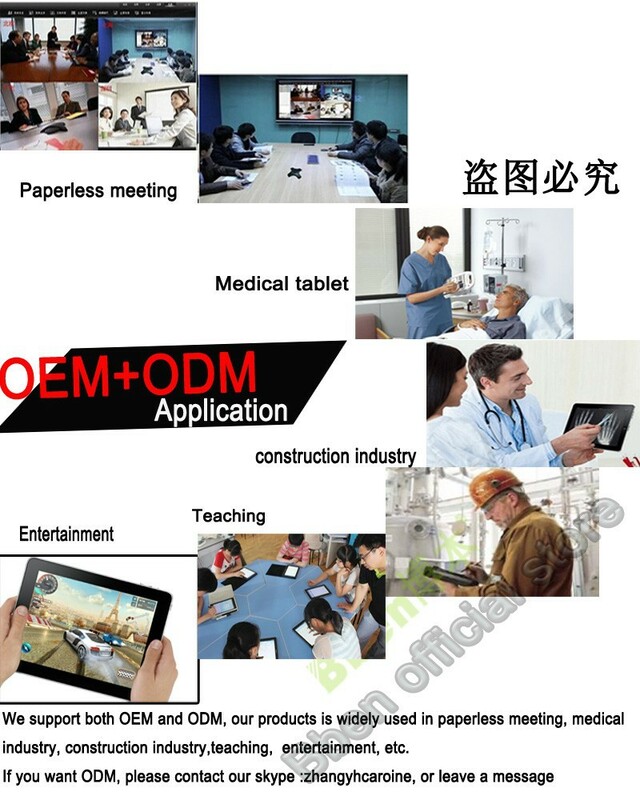 3.This Tablet Constantly come with English Language Setting,If you need Install other Language,Like Russian,French,ItaLian,Spanish,Please Let us know First.